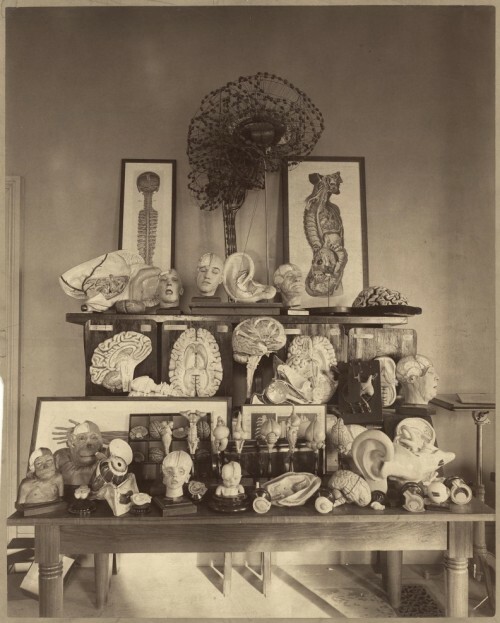 Harvard University psychology department's display, which was housed in the anthropological building of the 1893 World's Columbian Exhibition. As seen in Julie Brown's wonderful book Contesting Images: Photography and the World's Columbian Exposition. Click on image to see much larger more wonderful version.